PlanetRetail, digital transformation is the single most disruptive driver of retail change. 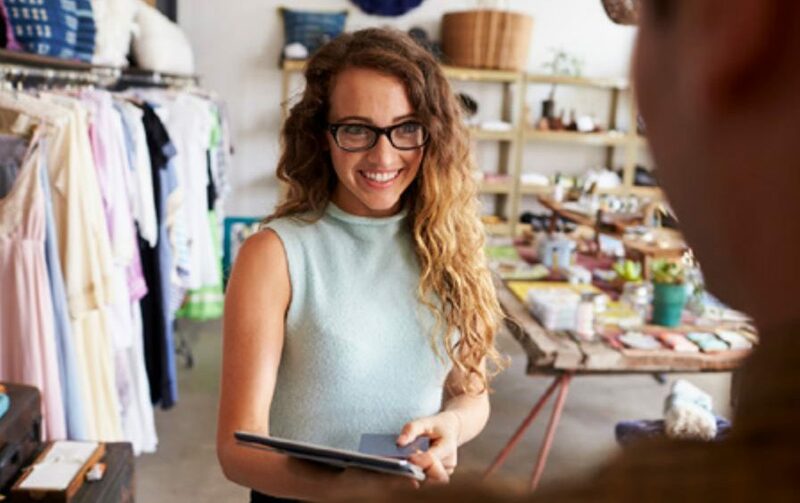 In this age of digital transformation, retailers are increasingly faced with the challenge of delighting and engaging customers “in the moment” by providing a seamless experience — both online and in-store. To gain a deeper understanding of retailers’ focus, concerns, and investment priorities in light of the digital transformation, Honeywell partnered with YouGov to conduct a global research study among retailer decision makers in US and Europe. The path to purchase is becoming more complex than ever before for global retailers. This comes as no surprise amid the rising expectations of today’s empowered customers, who have unlimited access to choices and pricing information online. Retailers cite that meeting heightened customer expectations, managing a high turnover workforce and creating a frictionless experience between online and in-store as top challenges. As consumers increasingly seek new and surprising products and experiences, retailers are increasingly challenged to find ways to delight their customers and strengthen loyalty. When asked if they are outperforming their competitors in key success metrics like offering a smooth returns handling process and a personalized shopping experience, retailers reported overall low confidence in how they stack up against their competitors. Download the 2018 Global Retail Research Study or contact Skywire for more information on our mobility solutions for Retail.